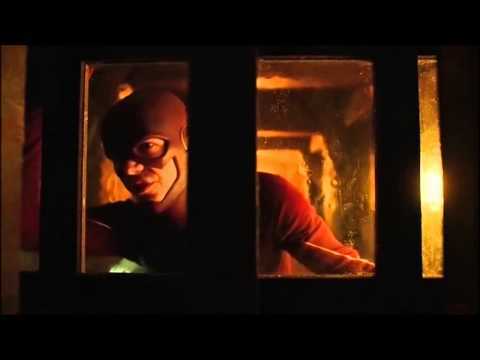 The Flash makes a special surprise appearance in the latter episodes of Season 3 of Arrow, episode 23. When it seems like there is no way out for the entire Team Arrow in Nanda Parbat who comes to the rescue? None other that the Flash, for some reason I was exctited…as it wasnt expected and it was a bit of a big moment…were they all going to die? But Flash pops in saves the day and is off. But he could see how much trouble Team Arrow was in yet he felt his talk with Harrison Wells was much more important…. When we see Flash take on and tie up dozens of Assasins in a few seconds, its funny as we know with the Arrow characters this would have been a big 5-10 minute fight sequence. 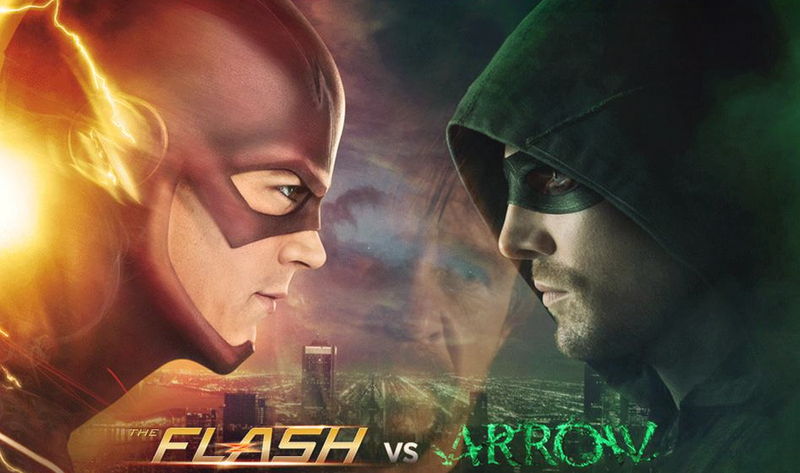 Well Flash is known to be fast…just a shame Team Arrow have to rely on conventional methods like Arrows. Then again the enemies in Arrow are not usually Meta Human and their methods seem to work…If Flash was in the Arrow permanently the show would move at a more faster pace but it WOULD really spoil the atmosphere and feel of the show. So as much as we like The Flash and the crossovers…Arrow is better off without him in it too much!